Cleaning & Maintaining Pools…Thats What We Do! Do You Need Your Pool Cleaned? We Can Help! Welcome to PoolDaddyAZ.com! Pool Daddy Services AZ is a locally owned and operated, full service pool service & repair company serving the Phoenix Metro Area. From weekly chemical service, to tile cleaning, plaster repair/replaster remodels, pump/filter repair and replacements. Pool Daddy AZ is here to meet all of your pool service and maintenance needs with honest and reliable service. Why Pool Daddy is Your Best Choice ? We are a Phoenix based pool maintenance and pool cleaning service. 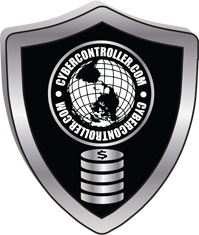 We are certified and we provide service you’ll be more then satisfied with. Pool Daddy has a great reputation in phoenix area for pool cleaning services. We only use trained technicians to work on your pool. Our pool cleaning and pool maintenance services are preformed at the highest standards in town. As we are certified and all the team members are highly professional, your in great hands! We are here to be as helpful and keep your pool looking and running great! Pool Daddy Services performs complete inspections of pools and spas and all the related equipment to ensure that your pool will operate at is its best. Getting a pool inspection can save you money in the future by catching potential problems early. Beyond just checking the pool and the surrounding deck to be sure they are free of cracks and other potential hazards, we make sure that the pumps, heaters, filters, and drains are all working properly. 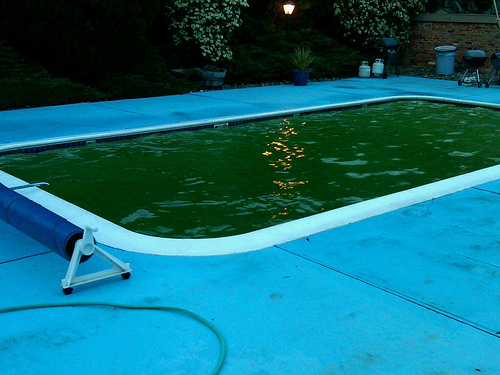 No one wants to have a green pool but we can help by getting it cleaned up. Here at Pool Daddy Services we take this very seriously because it can be a health danger to you as well as to your neighbors. This is a process that can take hours if not days and we are dedicated to getting it done. We want you to have a sparkling pool again that you can enjoy. Often times pool repairs be costly and overwhelming. With Pool Daddy Services, we can make the necessary repairs and have your pool in working order without all the worry. One of our experienced Service Technicians will give you a fair estimate and perform repairs you can trust. Service Call Fee $85 * $40 credit given when repairs are performed by Pool Daddy. With the weather so beautiful in Arizona our clients like to use their pools and spas year round. Our specially trained Pool Daddy technicians can keep your heater working great and repair it if the need arises. No need to have a cold pool or spa here in the Phoenix Area. As of 2012 all pumps must be 2 speed or variable pumps here in Arizona. Your pump is what helps keep your pool clean by pushing all the water through your filters. This is an important component of your pool so if you haven’t upgraded yet or your pump has gone out Pool Daddy Services can help. Sand changes for your pool filter can often be a messy chore. Here at Pool Daddy our technicians are trained to make this an easy process for you. We handle everything with our outstanding service. Here in Arizona when the weather gets cold many of us still like to use our Pools. Pool Daddy Services can make that happen with a heating pump which extracts the heat from outside air, upgrades it with a compressor, and then transfers the heat to the water. Our trained technicians can help you get the right heating pump for your Phoenix Pool. During the winter months many in Arizona use their above ground Jacuzzi. 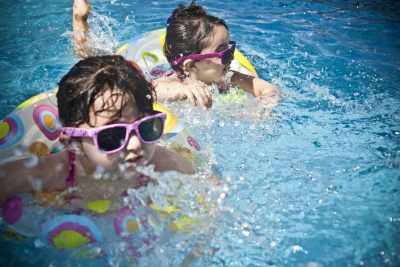 For some this may be the first time you have used it all year long and if you find something wrong Pool Daddy Services can help. Our expert technicians will get your Jacuzzi back in working order. Arizona pools have beautiful tile and keeping it clean is a must. If your tile is looking grungy and needs to be professionally cleaned we can do that for your here at Pool Daddy. Salt systems are different from your standard pool. They require special attention to maintain that healthy balance. Pool Daddy Technicians are trained to help maintain and repair any salt system for your Phoenix area pool. Lights are what make your pool a beautiful oasis after dark. We here at Pool Daddy Services can help you keep your lights running all year long so you will never be left in the dark. A buildup of algae, dirt and other bacteria in you swimming pool is a common problem. Fortunately, Pool Daddy Services can easily clean your pool inside and out with our Power Washing. Cleaning your pool this way will save you energy and money as well. Our technicians can make this an easy process. Why Choose Us for you Pool Cleaning ? Pool Daddy is famously known for delivering top-notch Pool Maintenance and Cleaning services. We are a locally owned and operated pool service that will cater to all your pool’s needs. Our qualified and trained technicians – extremely capable – have since inception repaired over 420 pools and cleaned more than 2150 pools. These impressive numbers keep rising daily with satisfied customer reviews. Our team of professionals will restore your pool to its original glory. We offer a wide range of professional pool and spa services throughout the Phoenix Metro area. We go above and beyond for all our customers and guarantee that pool maintenance is headache-free. Pool Daddy Service Technicians enjoy working with our customers and want to make life easier for you. Getting a pool inspection can save you money in the future by catching potential problems early. Beyond just checking the pool and the surrounding deck to be sure they are free of cracks and other potential hazards, we perform complete inspections of pools and spas and all the related equipment to ensure that your pool will operate at is its best. If you have a bad case of algae infestation or green slime stains, we can help you get rid of it. Here at Pool Daddy Services, we take this very seriously. Because it can be a health danger to you as well as to your neighbors. This is a process that can take hours if not days. And we dedicate ourselves to doing it excellently. We want you to have a sparkling pool again that you can enjoy. Your pool doesn’t need to get to such deplorable conditions before you have it cleaned. To keep your pool looking clean, healthy and always ready for use, you must maintain it regularly. We are always ready to offer high-quality maintenance services. Here in Arizona when the weather gets cold many of us still like to use our Pools. Pool Daddy Services can make that happen with a heating pump which extracts the heat from outside air, upgrades it with a compressor, and then transfers the heat to the water. Our trained technicians can help you get the right heating pump for your pool. The buildup of algae, dirt and other bacteria in a swimming pool is a health hazard. For your safety, don’t trifle with such pools. 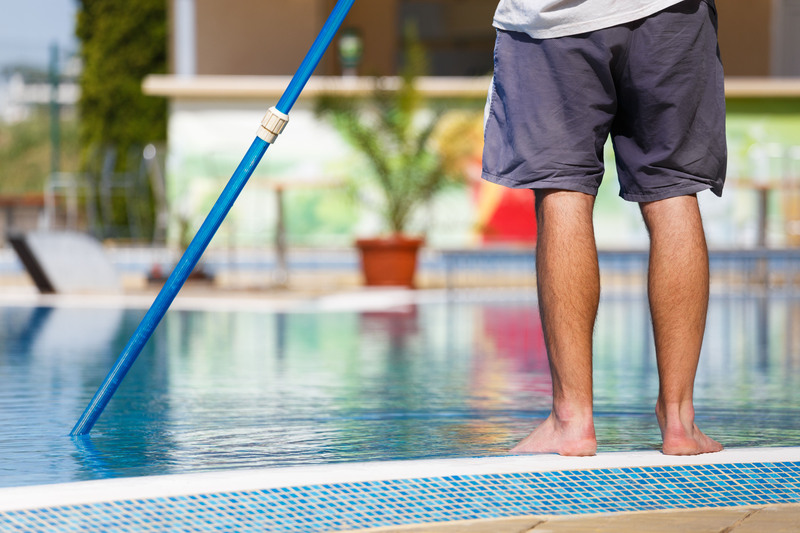 Fortunately, Pool Daddy Services can easily clean your pool inside and out with our Power Washing. Cleaning your pool this way will save you energy and money as well. Our technicians can make this an easy process. I have a very old pool system. Pool Daddy has gotten it into “like-new” shape and keeps it there. I really appreciate George’s knowledge, willingness to discuss options and excellent customer service. You can tell that George loves his job. He is always willing and happy to explain everything that is going on with your pool service and invoices. Very detailed and effective recommendations. We appreciate the personal service. For the first time in 10 years we haven’t had a green pool. George is very considerate with the presence of my dogs – I know this makes his job more difficult and I appreciate it. I would be very happy to recommend Pool Daddy to anyone. Pool Daddy has always done an excellent job. Pool Daddy’s staff is very professional and friendly. Very affordable as well. For Cleaning my pool ,i hire them and they do exactly what they offer .Very Professional .I highly recommend them . We have served and continue to serve residents of Arizona including Scottsdale, North Scottsdale, South Scottsdale, Paradise Valley, Phoenix, North Phoenix, Central Phoenix, Tempe, Peoria, and Glendale.